We and many of our clients have been disappointed with the poor quality of fitting and balancing of tyres from general tyre depots. 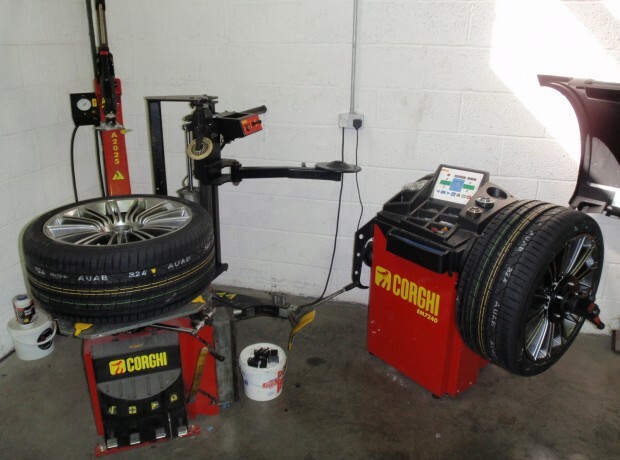 So much so, that we have invested in our own tyre fitting and balancing equipment. This way we can be certain as to the fit and balance of our clients wheels to the correct standards. 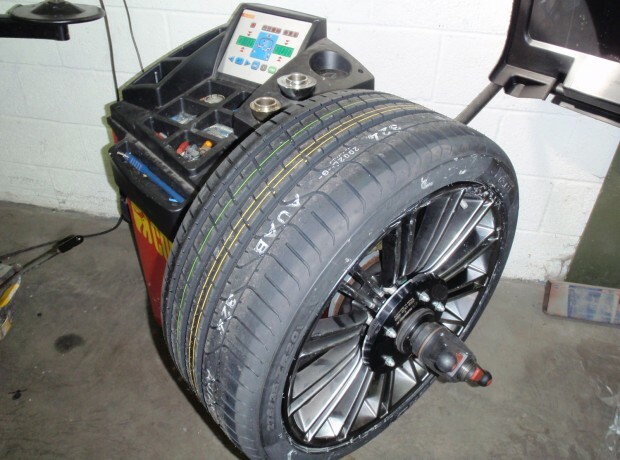 We also have all the specialist test equipment to test the tyre pressure monitoring system too. 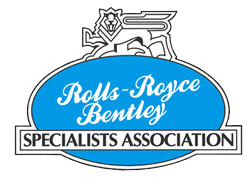 Tyre prices are competitive but purchasing the correct tyre for your Bentley GT is essential for a car of almost three tonnes in weight and capable of high speeds. 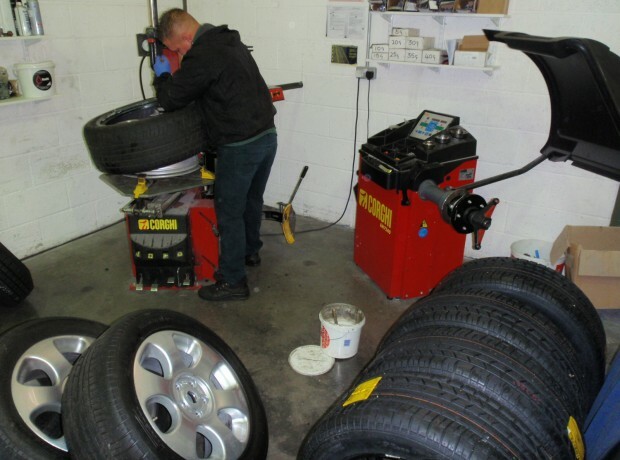 From time to time the correct tyres can be difficult to obtain so prices will fluctuate with supply. We have good sources for these tyres so please contact us for prices and be sure you are comparing prices for the correct weight rated tyres as some of our clients have been supplied inferior rated tyres. 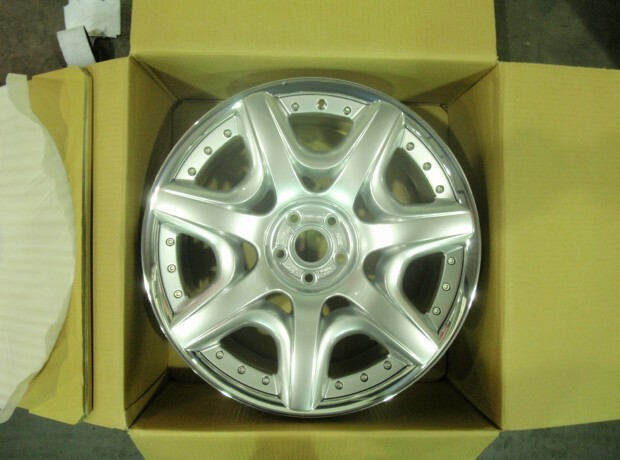 We have stock of new and high quality refurbished Bentley road wheels we can also refurbish your wheels too.